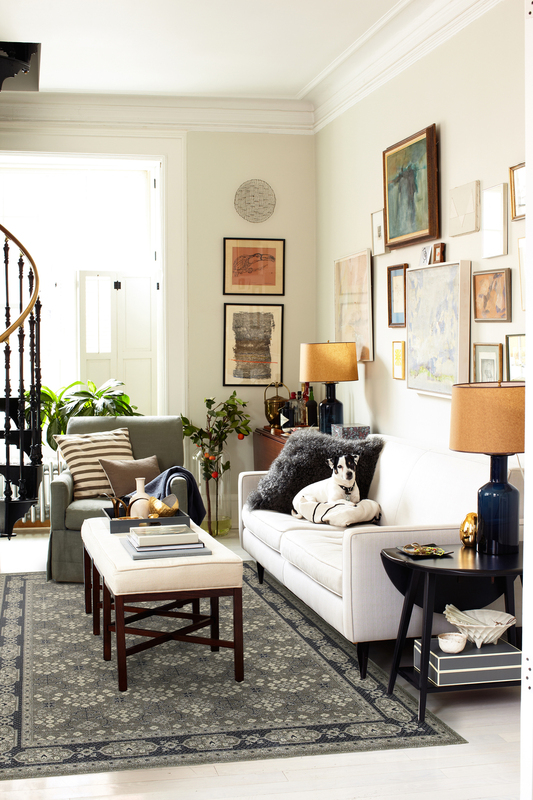 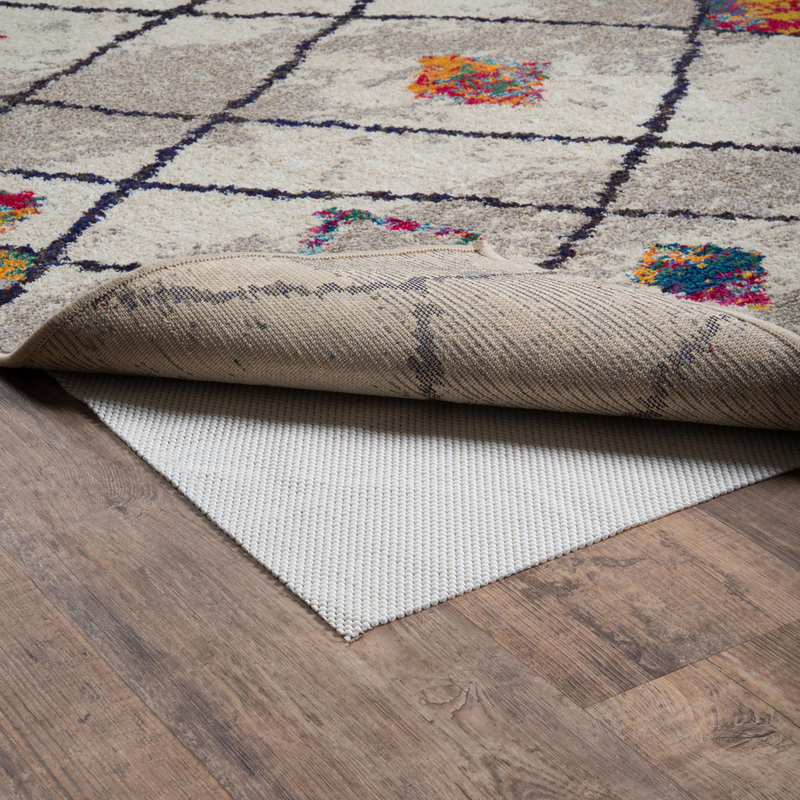 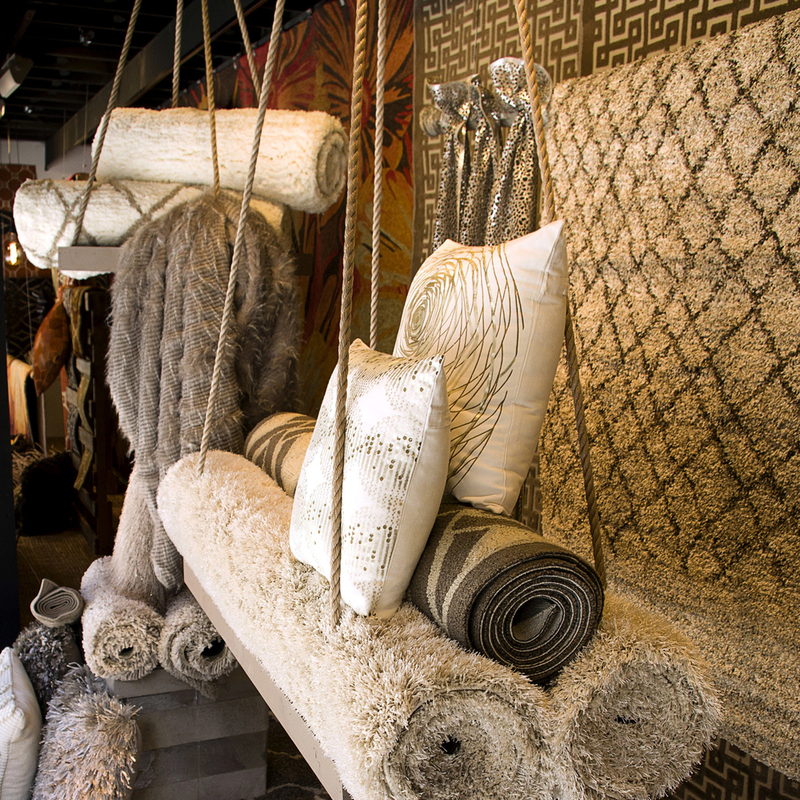 Rugs bring a sense of definition to your space and literally ground your room design with color, movement and comfort. 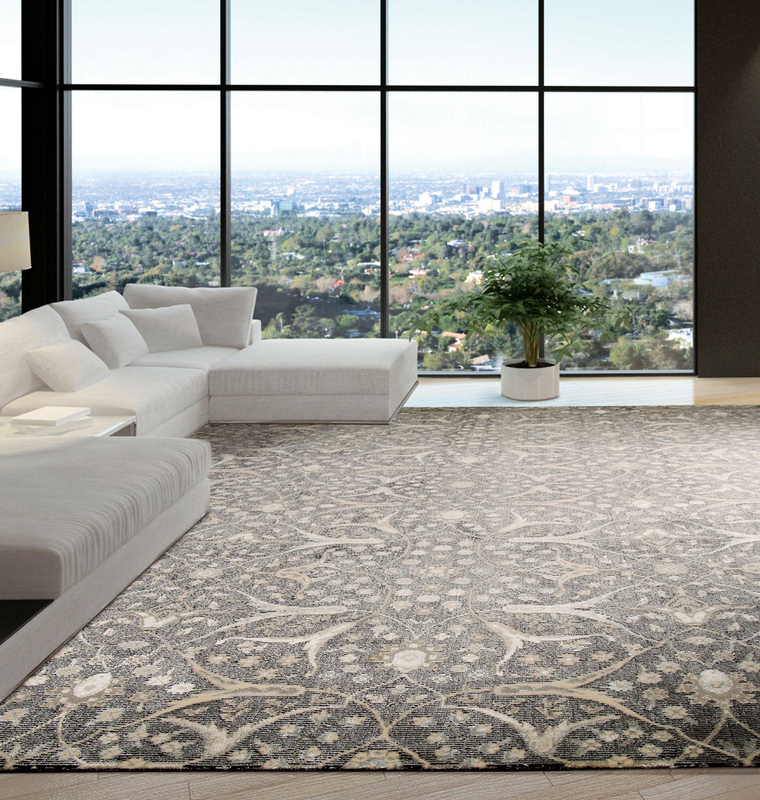 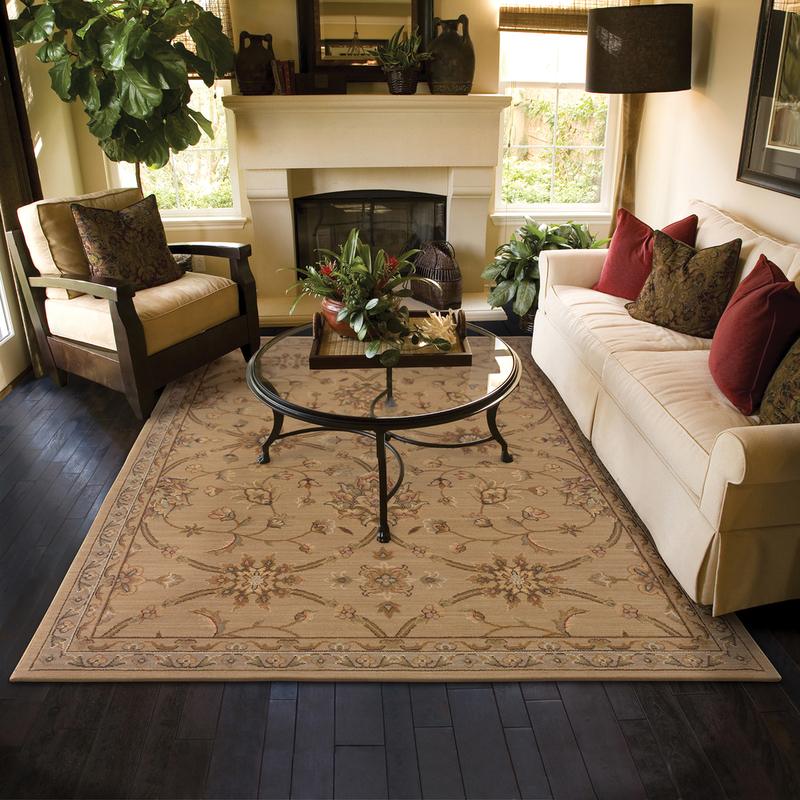 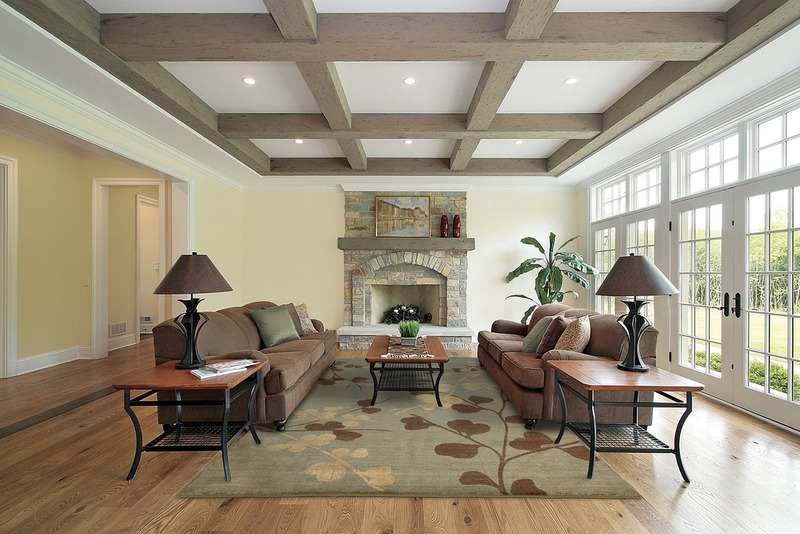 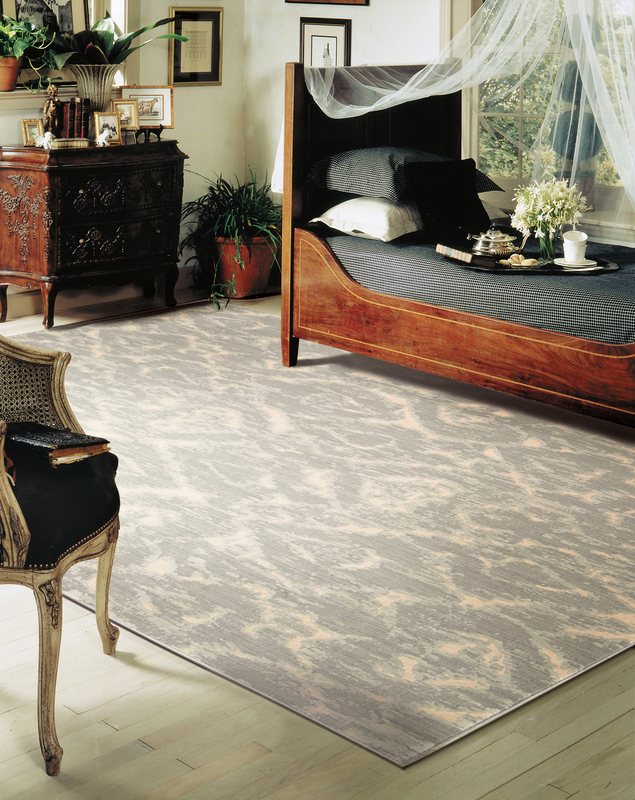 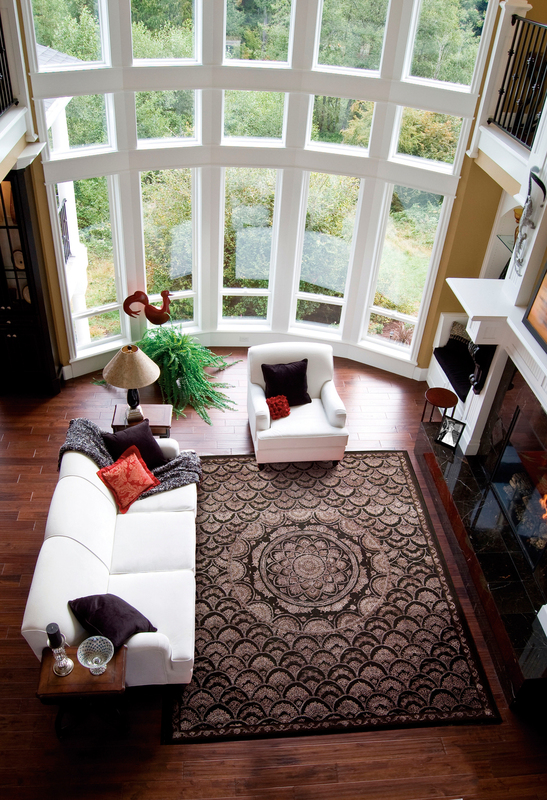 We offer an impressive assortment of renowned rug manufacturers from Nourison to Oriental Weavers. 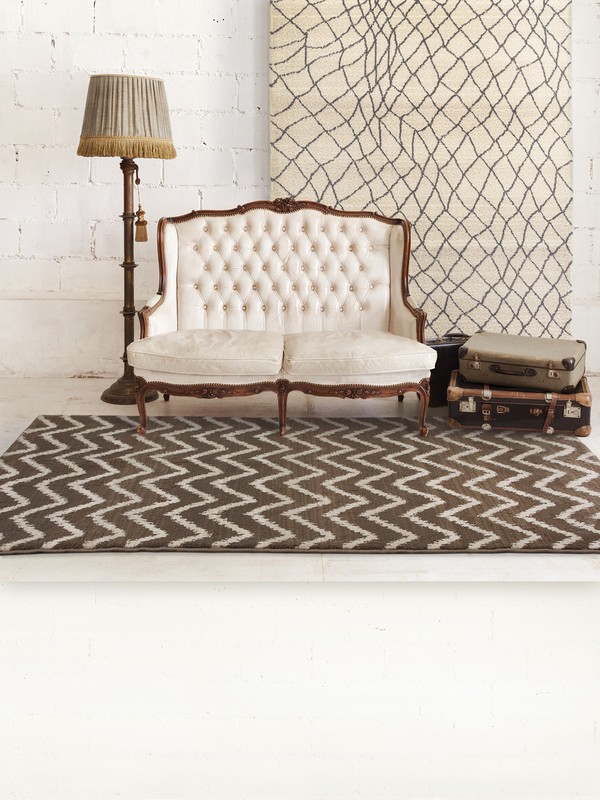 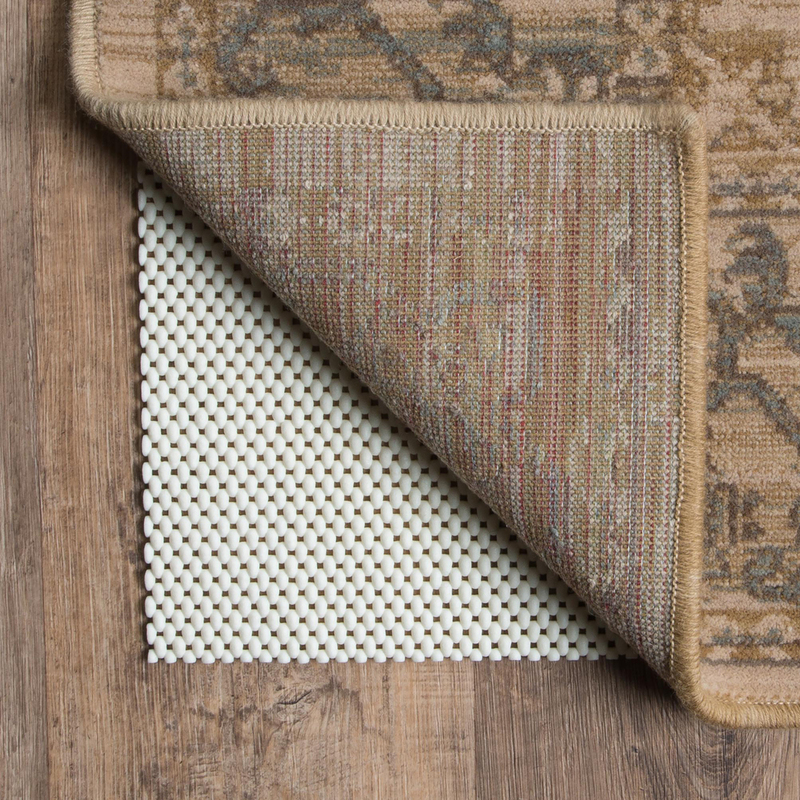 Our rugs are hand-selected for indoor and outdoor use.